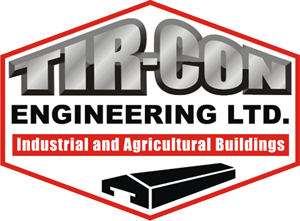 Tir-Con Engineering LTD design, fabricate and construct industrial buildings regardless of size, to the customer specifications. Our designs range from the smallest of units to industrial warehousing and factory-type buildings covered with single skin or composite panel sheeting. We also specialise in buildings where temperature control is important.